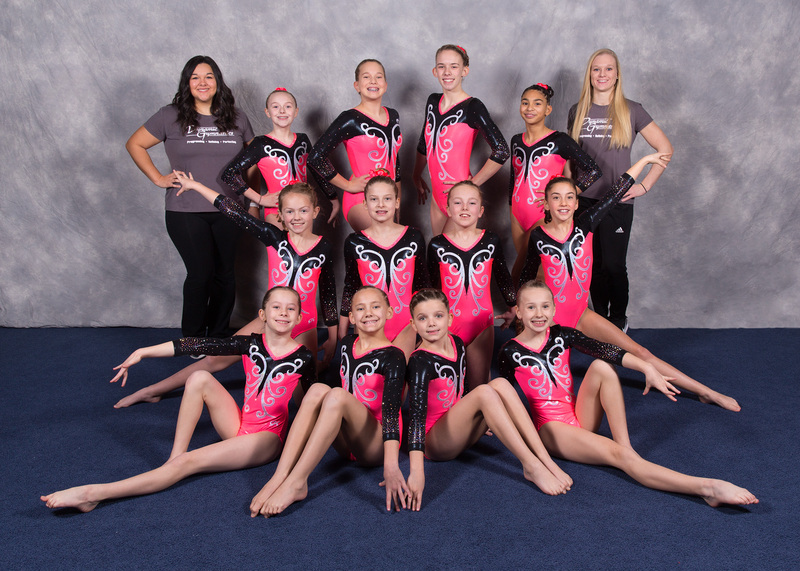 Come be a part of the most exciting gymnastics program in Central Virginia! Classes run year round, so call 528-3222 to sign up! 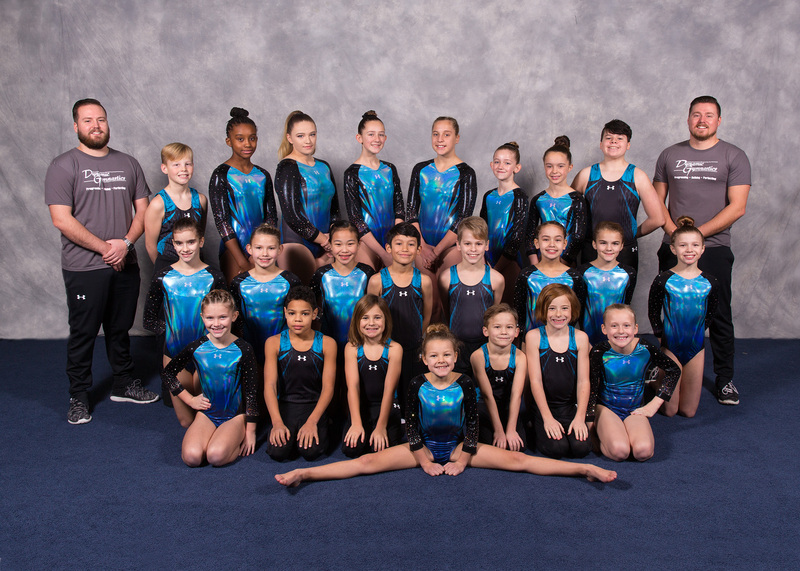 For the THIRD year in a row, Dynamic Gymnastics has been voted the BEST Child/Fitness Activity by Lynchburg Living’s Best of Lynchburg! We are excited to have the support of our community and enjoy having the opportunity to assist children and adults in their fitness endeavors! See you in the gym! 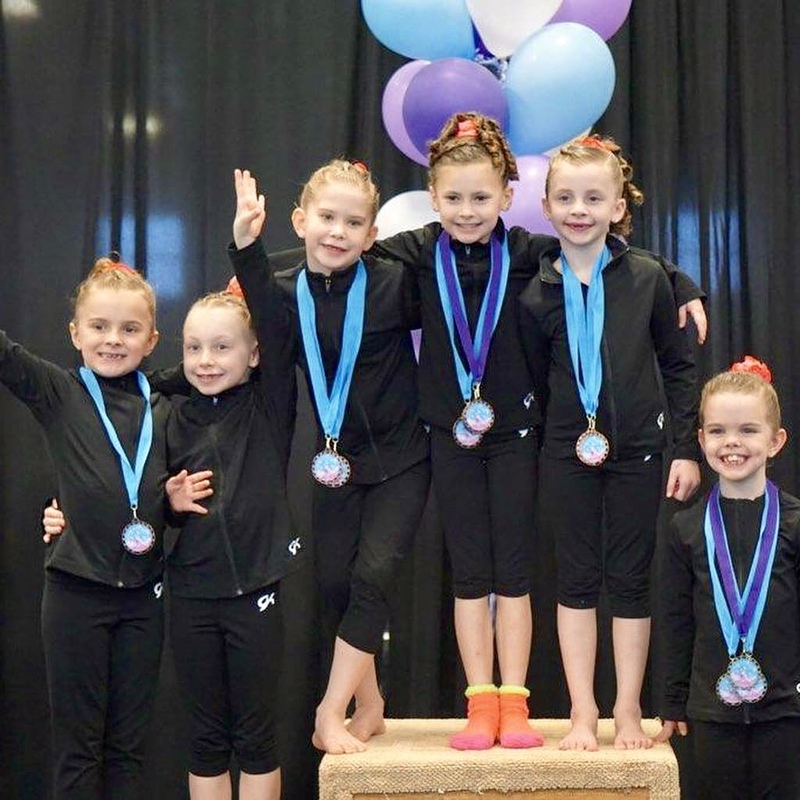 Now Is The Time to Join Dynamic Gymnastics! 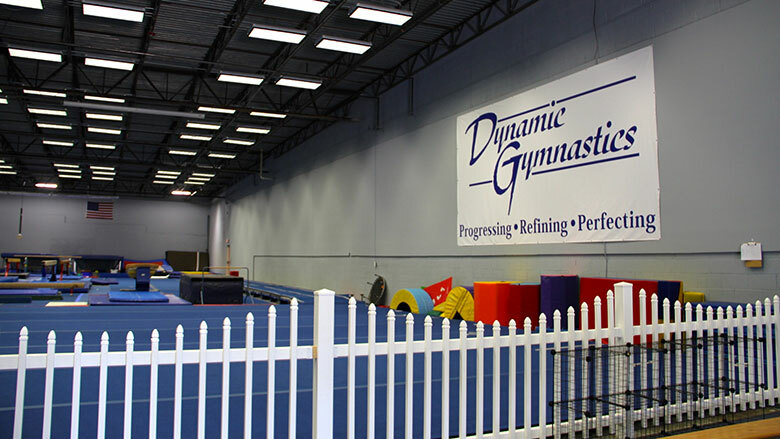 Dynamic Gymnastics is centrally located on Timberlake Road, next door to Sears. Our 14,000 sq. 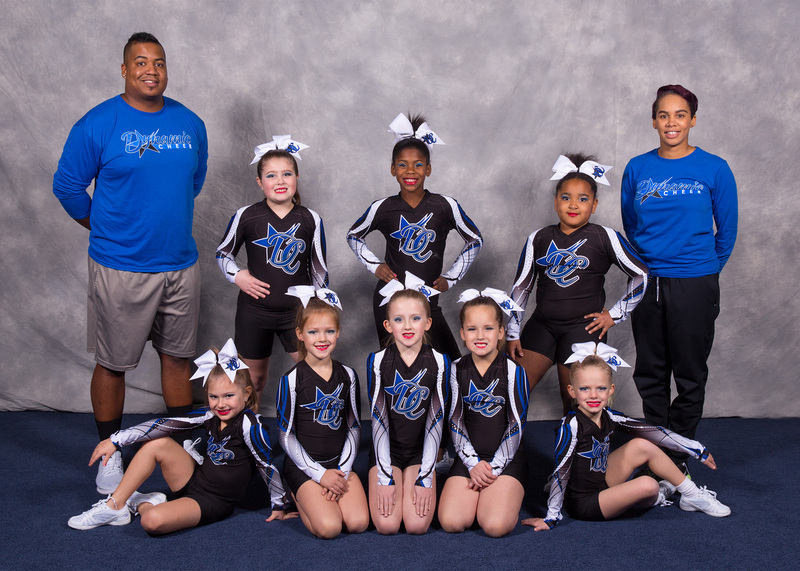 foot facility offers plenty of space for all of our teams as well as a growing recreational program. 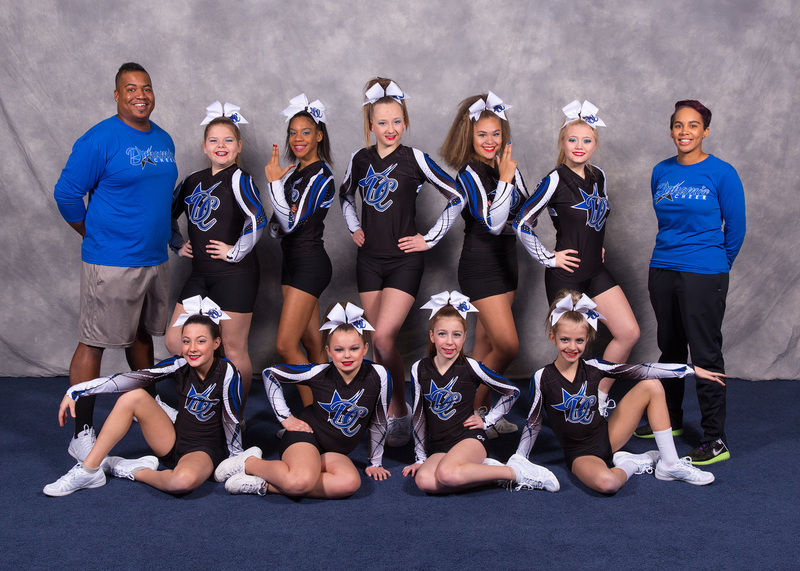 We have a full cheer floor and a gymnastics floor as well as a large above ground pit. Our trampoline and tumbling team have three trampolines, a tumble track, rod floor and double-mini trampoline for training. 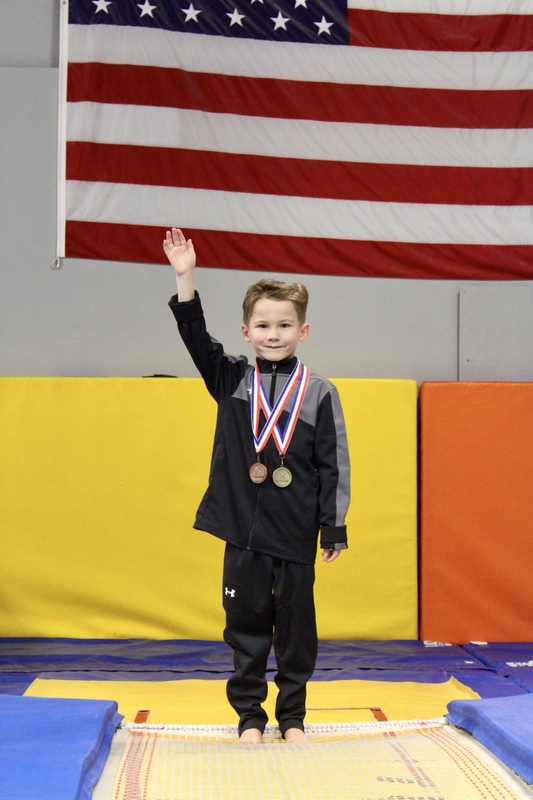 We have all of the apparatuses for both mens and womens gymnastics including uneven bars, a pit bar and strap bar, vault, beams, rings, pommel horse and parallel bars, as well as mats, ropes, and equipment for progressing skills and conditioning. 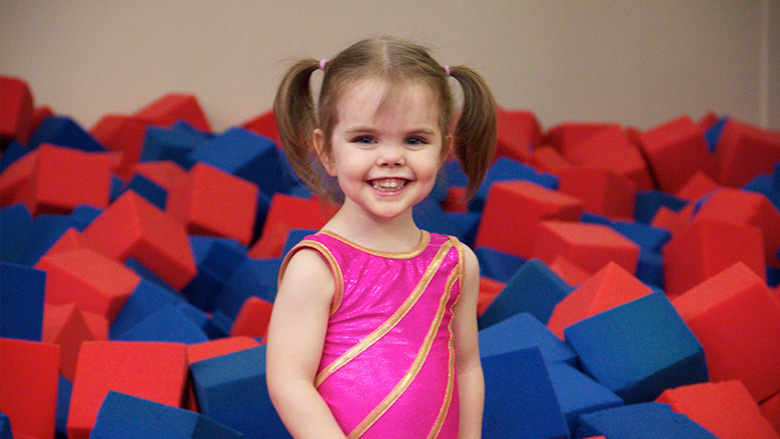 For our younger gymnasts, we have special Pre-school equipment just for them! Our parent viewing area is located in the lobby and there is more than enough parking. Stop by for a look around. 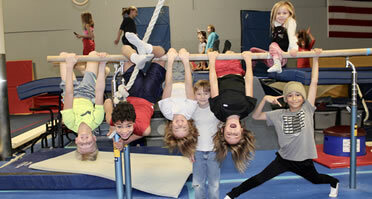 Dynamic Gymnastics is dedicated to children’s fitness and well-being. 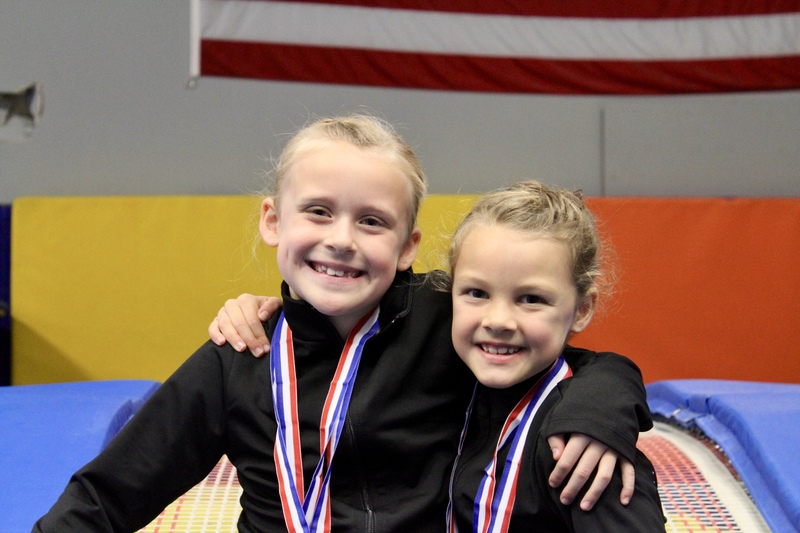 The sport of gymnastics will increase a child’s strength, flexibility, and coordination as well as instill a healthy lifestyle and strong work ethic. 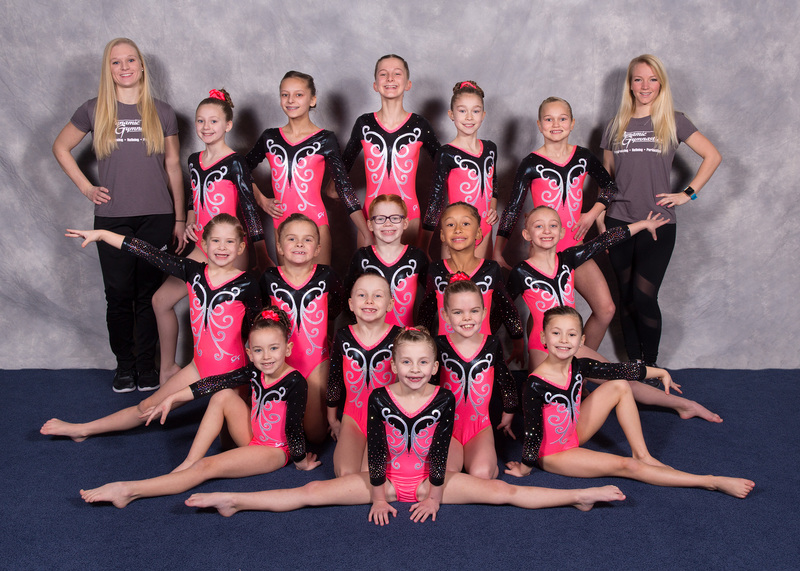 Here, at Dynamic Gymnastics we hope to create an environment that fosters a love and passion for the sport of gymnastics along with a lifelong love of fitness and exercise. 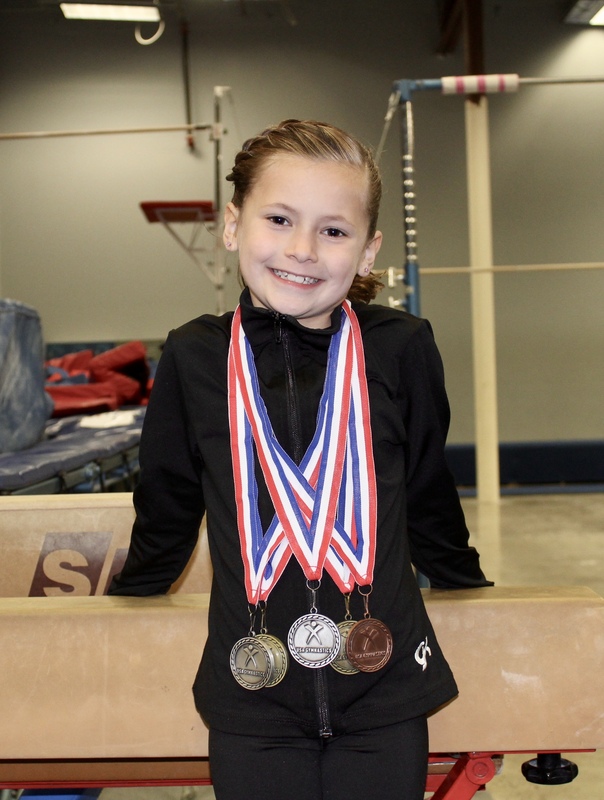 Dynamic Gymnastics has something for everyone! 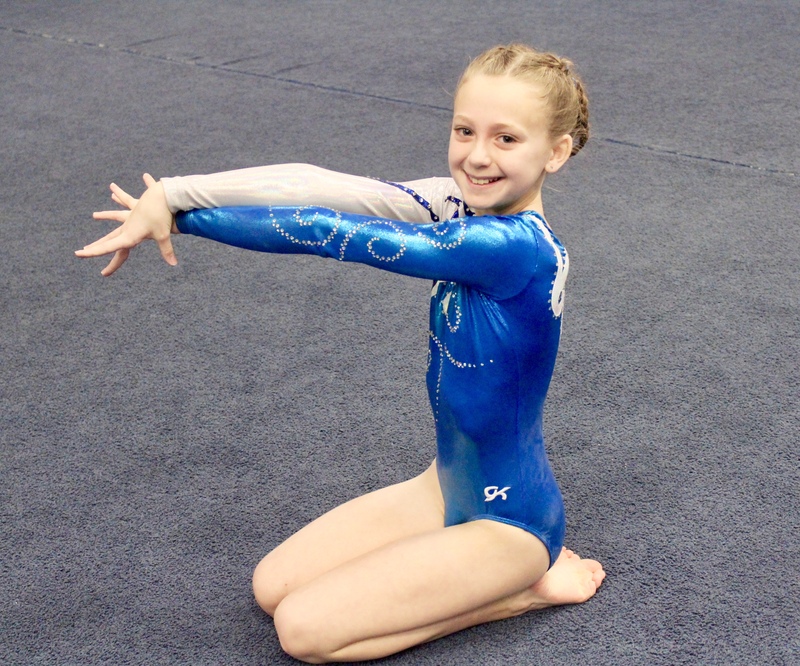 We offer both a competitive and recreational program for children of all ages and skill levels. 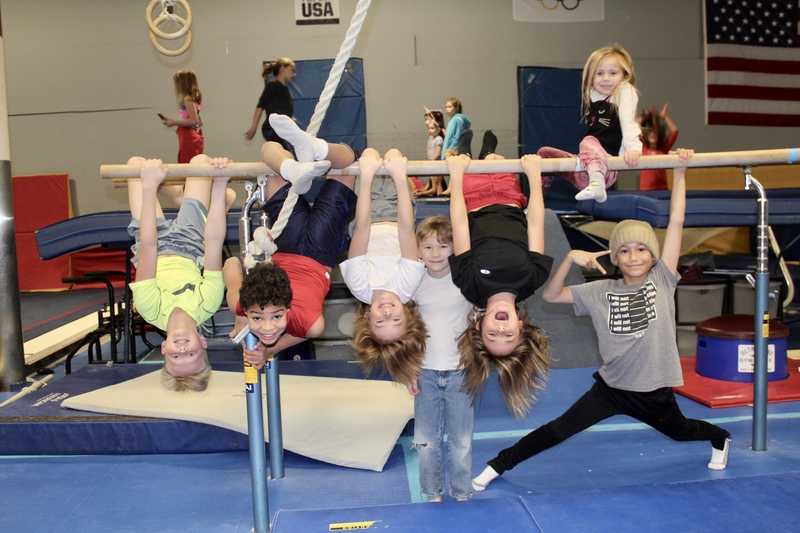 Whether they want to experiment with power tumbling, gymnastics, or cheerleading we’re sure to find the right fit for them!